It’s essential to remember that when saying ‘I want to do yoga’ or ‘I’m going to start practicing yoga’ you are affirming to yourself that you want to embark on a journey that is far beyond the physical body. 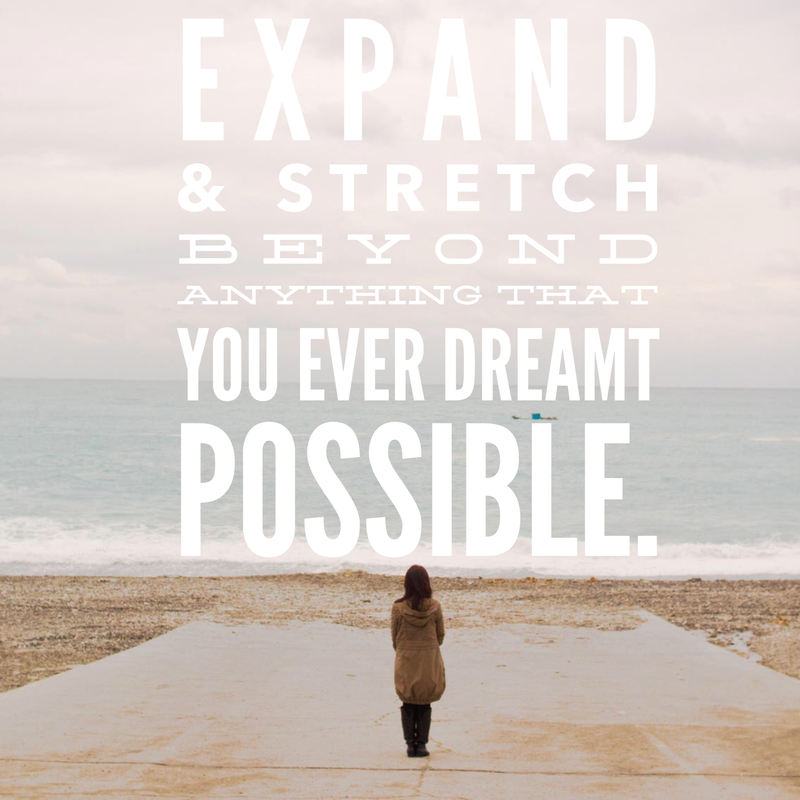 Often times an individual will affirm this without even realizing that their life is about to EXPAND & STRETCH beyond anything that they ever dreamed possible. That’s because they didn’t just get into their body- they went deep into their heart and connected the hearts divinity with their physical body. Affirming ‘I practice yoga’ but fearing and blocking the true essence and only focusing on the physical is something that happens too. When the mat gets unrolled be prepared to start a journey of knowing thyself and loving thyself so deep that you only want the same for others. If not just roll out the mat, do jumping jacks and call it a fitness workout.